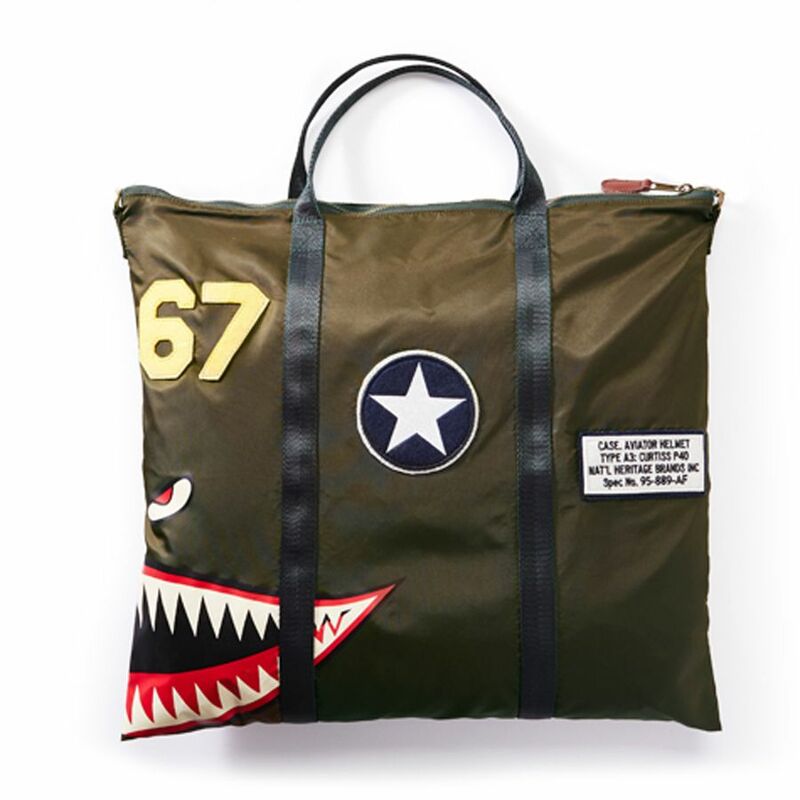 There are functional tote bags and then there are totally cool, and fun to carry tote bags. 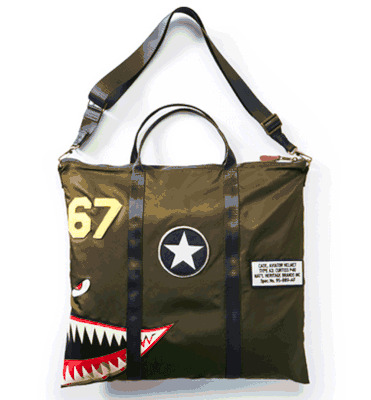 Our Tiger Shark Helmet or Tote Bag falls into the latter category. 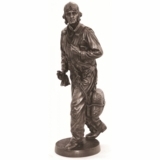 This 100% nylon aviator case is the perfect size to protect a helmet from scratches. 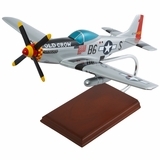 It is also the ideal size for that second carry-on to hold a lap-top computer, neck pillow, and other items that didn’t quite fit into your small suitcase. Additionally, there is an inside pocket with zipper closure that can easily hold your cellular phone, wallet, and other miscellaneous items. 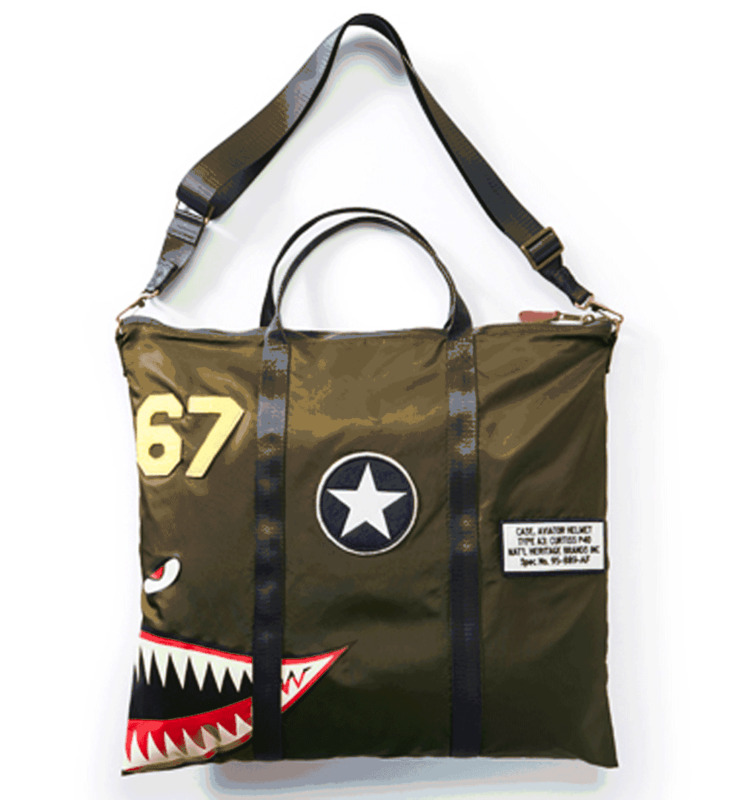 The olive colored bag, with top zipper closure, has the fearsome tiger shark mouth, and eye from the famed Flying Tigers WW II aircraft on the front and back of the bag. The other patches are displayed on the front of the case. 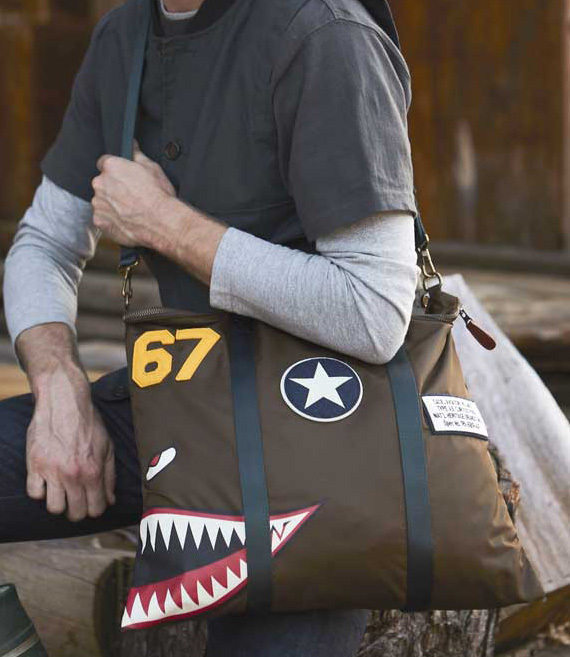 The Tiger Shark Helmet or Tote Bag conveniently comes with nylon handles, and an adjustable shoulder strap.